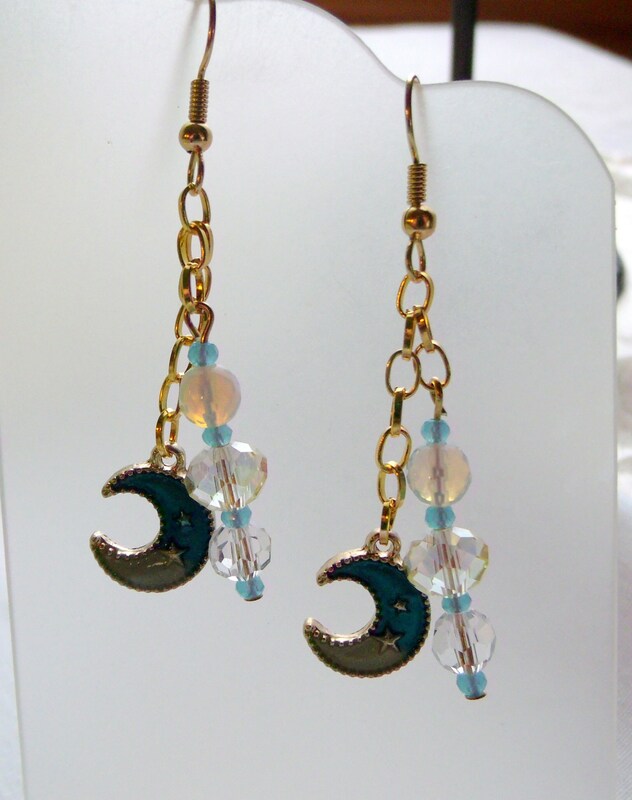 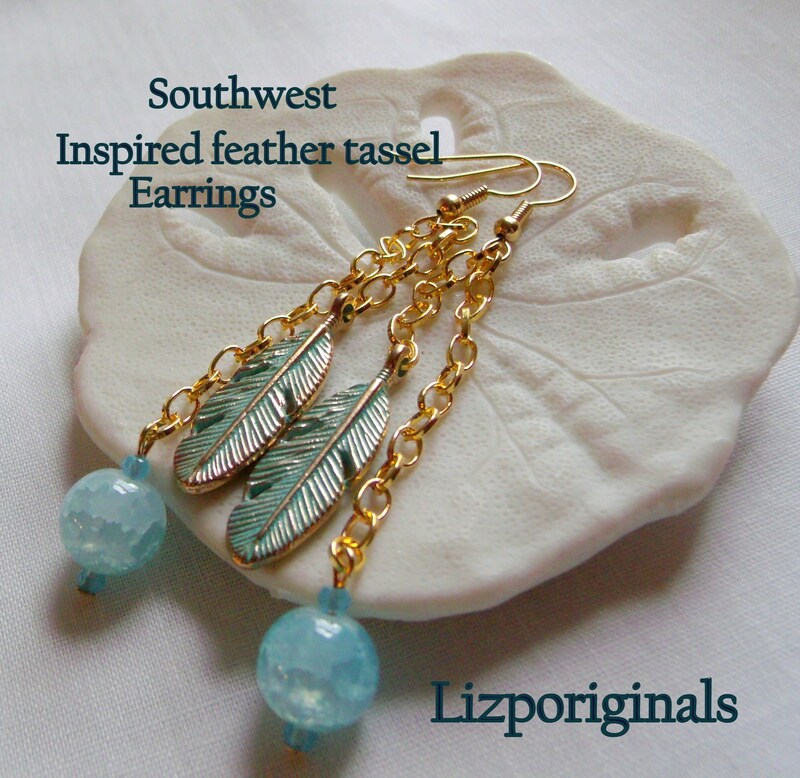 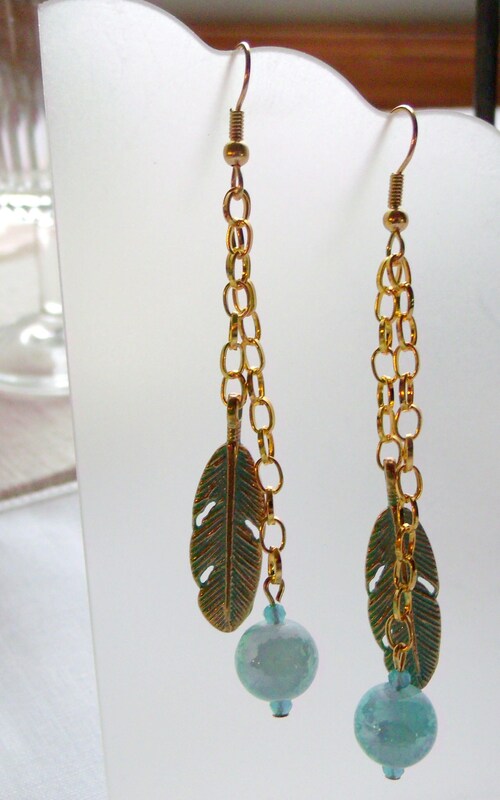 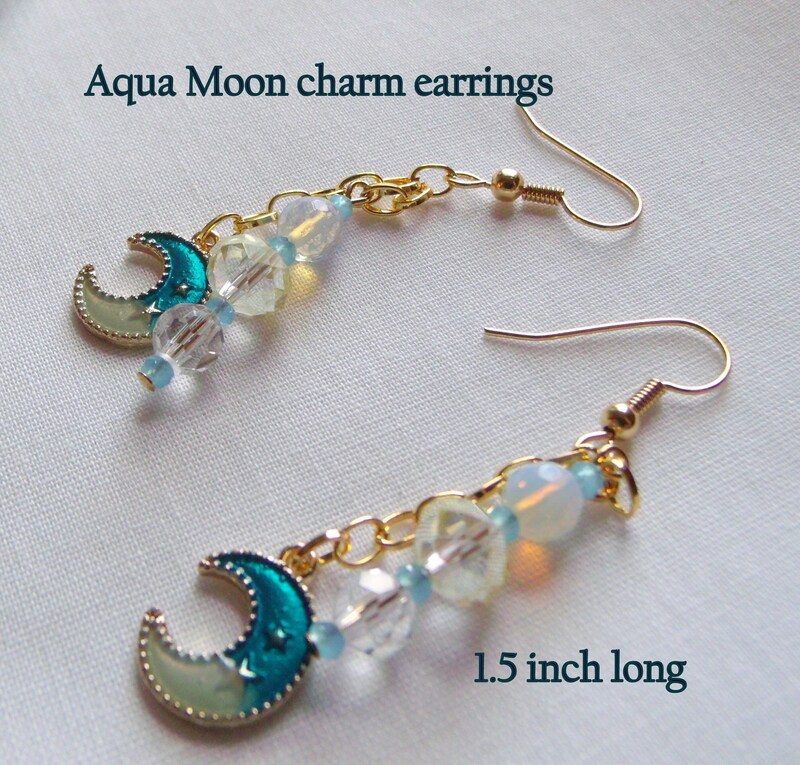 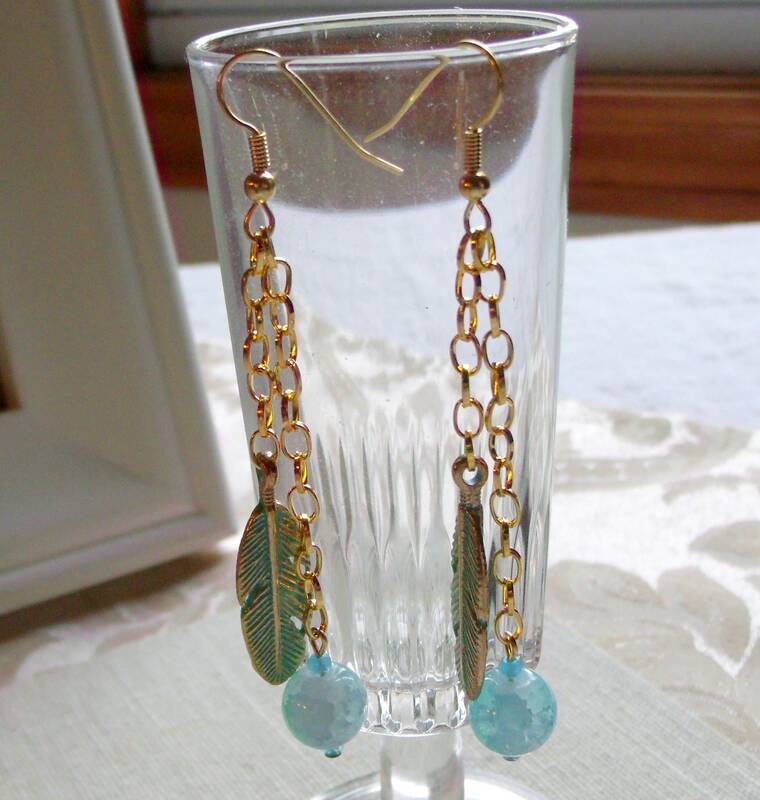 Gorgeous feather and moon earrings for you your celestial friends and yourself. 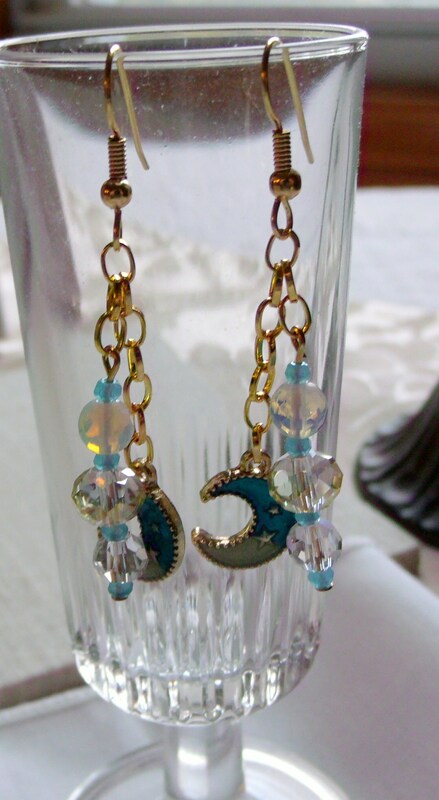 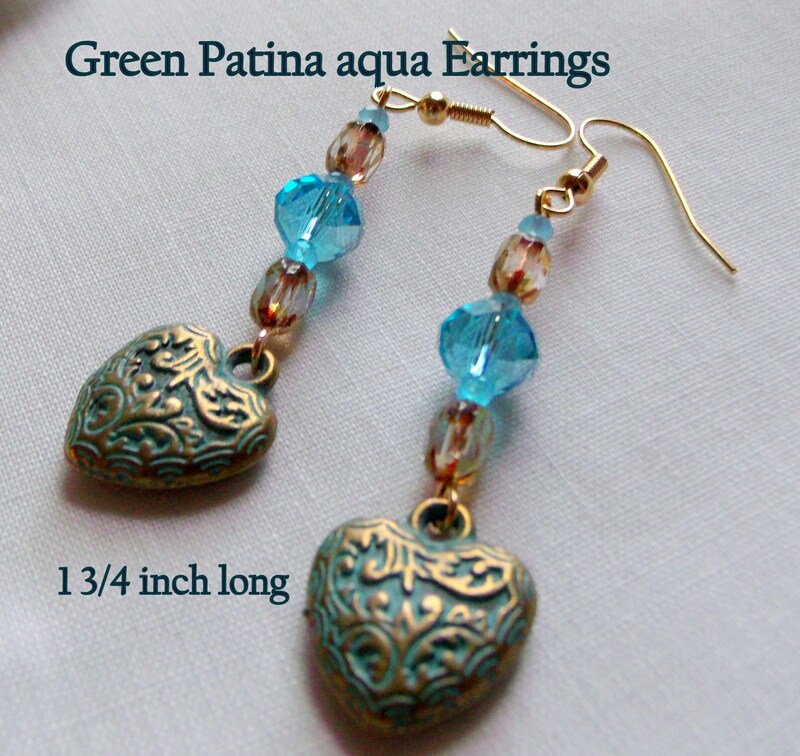 Lovely earrings, well made and beautiful. 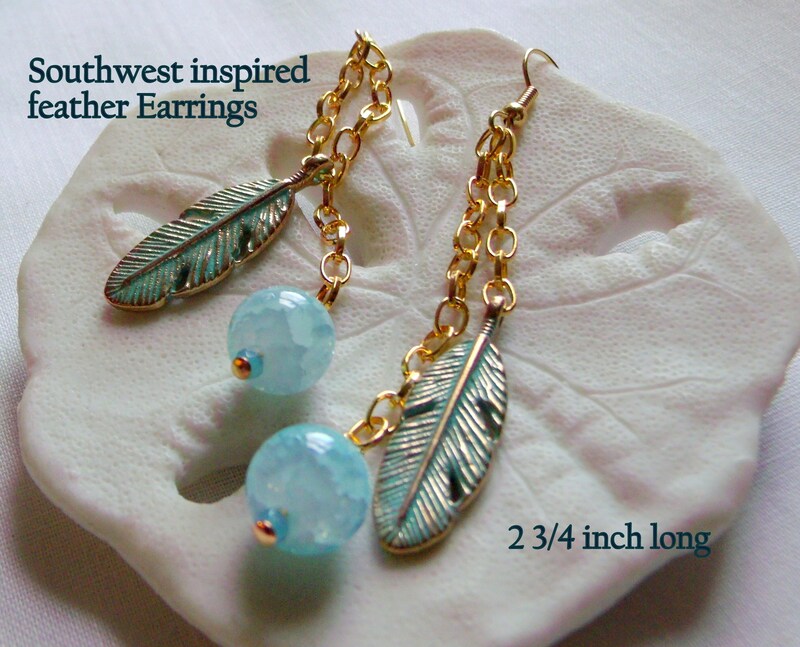 Speedy shipping too! 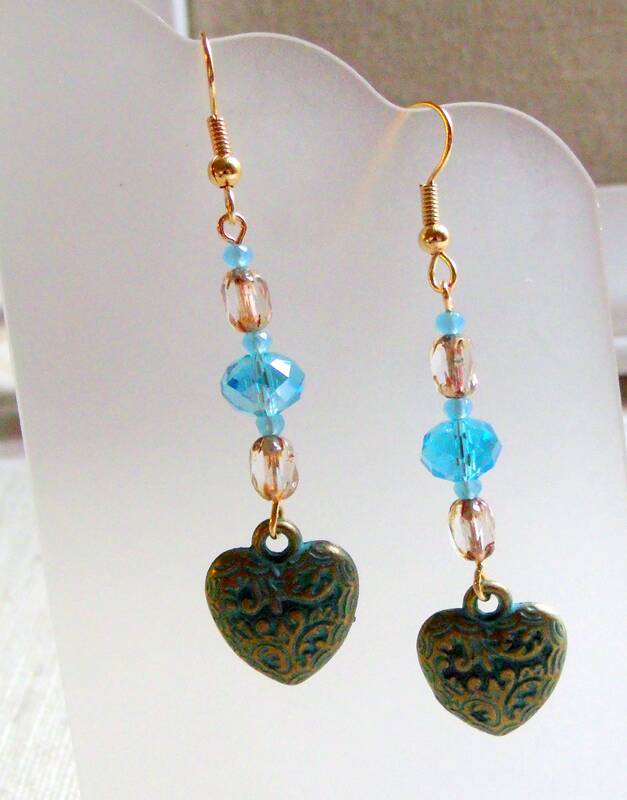 Wonderful beads, great design, just gorgeous...highly recommend this shop!